Can a Temporary Separation From Your Partner Really Make Your Relationship Stronger? 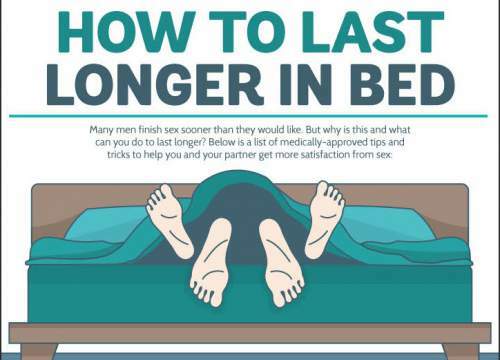 Questions You Need to Ask Before Going to Bed With Your Partner! 10 Qualities to Look for In the Person You are Planning to Marry!